South Petherton Youth Centre at The Recreation Ground, Lightgate Lane, South Petherton. Are you aged 11 -17? New members always welcome! Your first session is FREE!……and only 50p a session thereafter. Cafe Bar with drinks and snacks, pool table, table tennis, lounge area, quiet room and lots, lots more!. 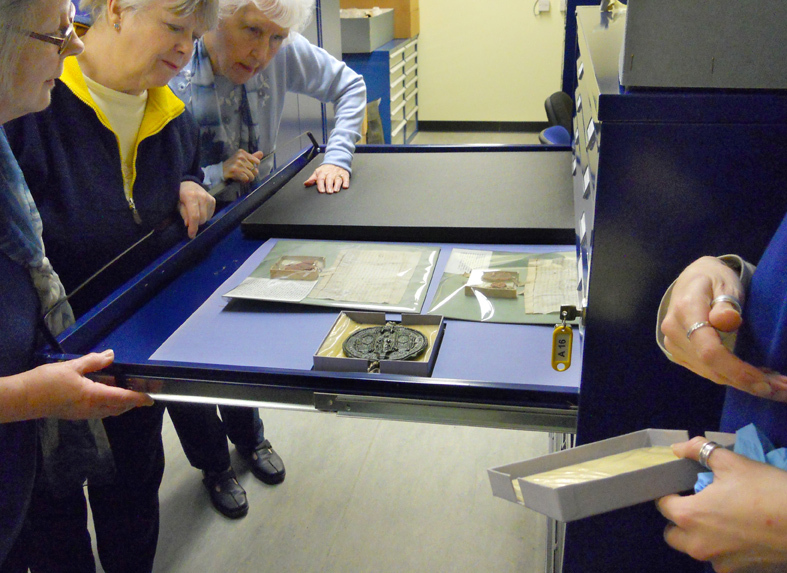 The Local History Group organises talks and projects about the past as it affected life in South Petherton. Meetings are held throughout autumn / winter / spring on the fourth Wednesday of each month, at 7.30pm at the Methodist Church Hall, Palmer Street, South Petherton TA13 5DB. Programme details (see below) are also on local noticeboards. Everyone is welcome to join (£8 annual subs) or just come as a visitor to individual meetings (£3 on the door). - “South Petherton in the Olden Time” (by Hugh Norris, 1879). 24th October: Kay Wych as ‘Alyce Cleeve’ (tales of life as a 16th century kitchen maid). Whether gardening expert or novice, you will be welcome at this gardening club. Most meetings are held in Stratton and District Village Hall, Over Stratton, TA13 5LL, starting at 7.30 pm unless otherwise shown. Annual subs are just £6, then £2 per meeting. Visitors are welcome to individual meetings, £3 on the door. For information about membership or the programme, please email somersetdays@hotmail.com or see the parish magazine and local noticeboards. Mon 20th May: Members - Shared supper with guests from other clubs. Meetings are held in Stratton and District Village Hall, Over Stratton, TA13 5LL, starting at 7.30pm unless otherwise advertised. Annual subs are just £6, then £2 per meeting. Visitors are welcome to individual meetings, £3 on the door. 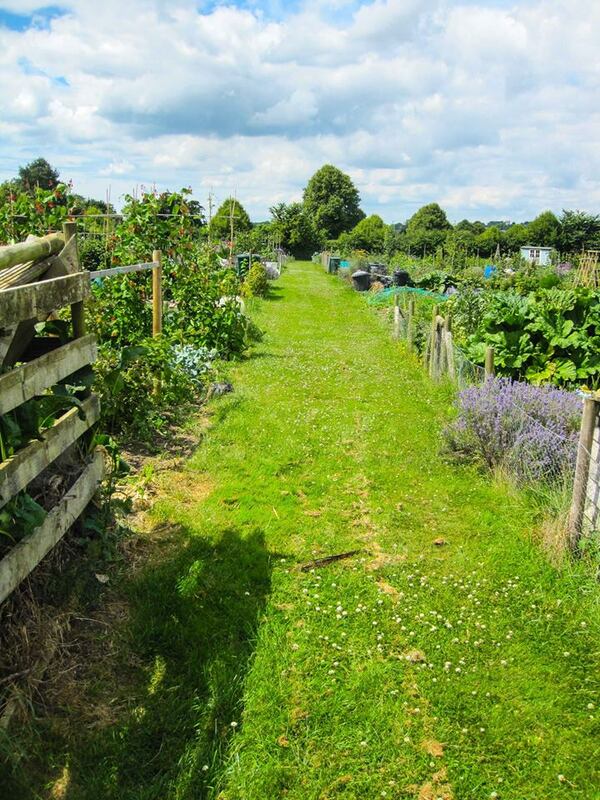 At Whitfield Lane, South Petherton we have approximately 50 allotment plots cultivated by all age groups from the children at the nursery to our more elderly residents. We are a very friendly group who help each other, not only with digging and mending things, but also by sharing plants and produce. Most days there is someone to chat with and swap tips. We have several meetings each year to exchange information, listen to a talk and to socialise over a glass of wine. Each July we have an Open Day where we invite members of the public to have a look around, take some refreshments and purchase our surplus produce. The League of Friends is a registered charity which supports South Petherton Community Hospital. It is committed to funding the provision of equipment and services, as well as supporting innovative research, that otherwise would not be available at the hospital. The League of Friends is managed by a committee which includes a Chair, Treasurer and Secretary. 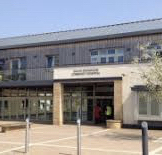 The new South Petherton Community Hospital opened in 2011. It is a much valued resource for the community and the regional centre of excellence for stroke rehabilitation. The hospital houses outpatient clinics, a therapies department, X-ray facilities, and a wheelchair assessment unit which provides customised mobility solutions for patients. The hospital has 24 inpatient beds with large windows and panoramic views; many have balconies. The beautiful building and dedicated, caring staff create a welcoming atmosphere which uplifts spirits and can only aid recovery. The League of Friends funded many enhancements to the new building including artwork which enlivens the patient areas, a landscaped garden with delightful views and a mobility rehabilitation area. A full day of entertainment for the whole family. Singers, dancers, and bands here to entertain you for FREE! So if you missed it last year or the year before then please don’t make that mistake this year. The What’s On page will give you a full programme of the days entertainment and the Information Wall has all you need to know about the various performers and artists appearing around our beautiful village. The acts and events are being booked and confirmed right now so all information on here is work in progress, pop back often for updates. 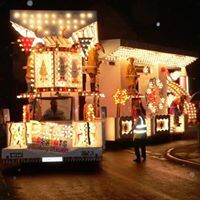 Fund raising for an event like this gets more difficult every year and to that end we have started a crowd funding page to help raise money towards the children's entertainment. The 7th annual Petherton Folk Fest, which takes place this year on Saturday 16th June, will offer more entertainment than ever – including music gigs in five locations and a wide variety of attractions for children, all of which is completely free. The day will start at 9.45am with a parade into South Petherton’s Market Square by Morris ‘sides’ and other performers, followed by the traditional Ceremony of the Glove – which is an ancient part of Petherton folklore. There will be Folk music and dance in the Square all day until 6.30pm and visitors can also enjoy events in The Blake Hall, The David Hall, The Brewer’s Arms pub and the grounds and interior of St Peter and St Paul’s Church. Stallholders located in and around Market Square will be selling food and drink as well as local crafts, and refreshments will also be served in the church. Petherton Folk Fest is continuing a tradition that began in 1231 and a key part of the event is Clipping the Church when, at 12noon, a chain of people hold hands and surround the church. A programme of seven music acts in The David Hall will begin at 10.30am with a performance by the shanty group, The Harry Browns of Bristol, while the first Folk group to appear on the main stage in Market Square will be the six-piece band, Owl in the Sun, whose melody-driven songs blend contemporary Folk with Americana and Gypsy Jazz. Opening a “festival of choirs” in the church will be the Meeting Voices Community Choir while at 10.30am the local clog dancing team, No Mean Feet, will launch a programme of entertainment in the church grounds. Angel Heart Theatre Company – an annual favourite for kids and their families – are booked to perform in The Blake Hall at 2pm, followed at 3.30pm by a Morris Workshop for children. The Celtic Rock and Roots four-piece band, The Dambuskers, will close the day in Market Square with a gig starting at 5.30pm and will perform again at 9pm in The Brewer’s Arms pub. We have a thriving, current, membership of more than 40 members with talents from beginner to semi professional. 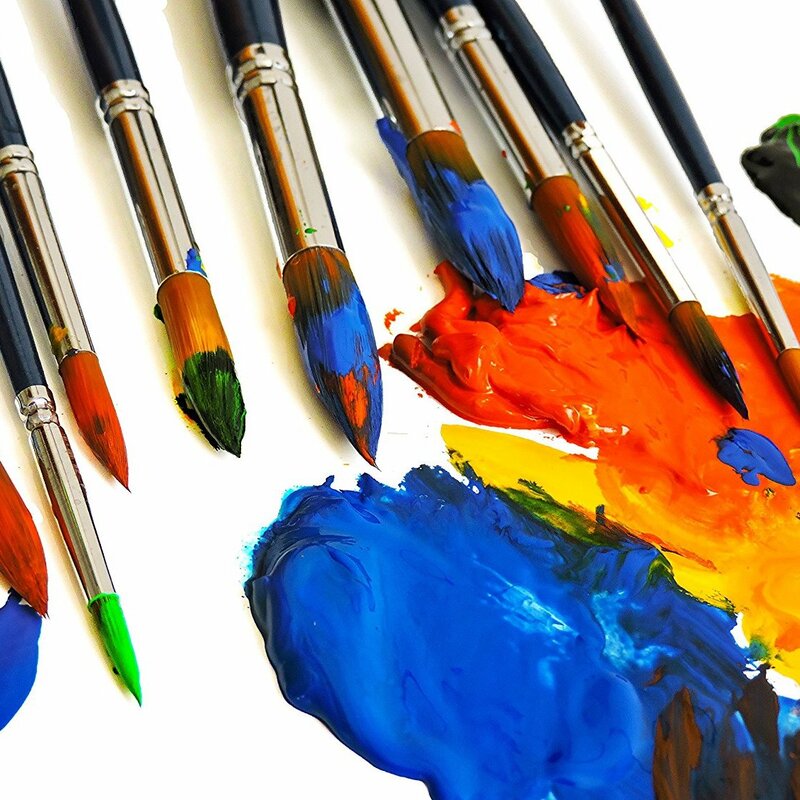 The group is part of the South Petherton Combined Art Society. We have a thriving, current, membership of more than 40 members whose talents range from beginners to semi professional. We maintain a waiting list for people wishing to join the group and potential members should contact our membership secretary. We meet every Thursday from September to the end of May. We meet in the Blake Hall in South Petherton from 10am until around 2.30pm to exchange information, plan visits and demonstrations , and work on our projects in a friendly and helpful atmosphere. At the end of May, during the four day bank holiday period we mount our annual art exhibition open to the public. The exhibition preview evening is by invitation to ticket holders. We usually exhibit approximately 160 paintings, the work of our artists. On these pages we can keep up to date with the activities and news of interest to the members. Our artist are encouraged to display their work in our Gallery and learn about future events of interest. In 2018, we celebrate 70 years since the formation of the Combined Arts Society. 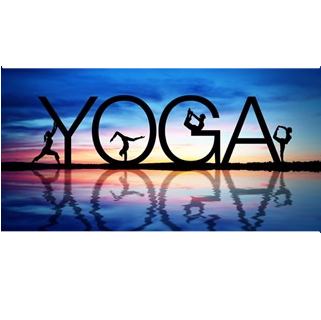 Hatha Yoga class is held on Tuesday evenings from 7.30pm to 9.00pm at the David Hall. The class is NOT a drop-in and is on a pay-monthly basis. Please contact Anna for availability, as numbers are limited. This class is for any age but is best suited to people with some knowledge or previous experience of yoga and with a basic level of fitness. If you are interested in arranging the advertising for the programme, or helping in any way for 2019…………. We hope it will be up and running again in 2019 - if we can get enough helpers. If you are interested in arranging the advertising for the programme, or helping in any way for 2019, or just want more info then please get in touch. Visitors are very welcome to our monthly meetings. We hope that you will come along, find out about all of the great things we get up to and decide to join our wonderful group. Our membership currently stands at 70+ members, with women ranging in age from their 20s to their 80s. South Petherton WI began in 1930. In 2015 we enjoyed celebrating our 85th birthday and the 100th birthday of the WI organisation. As well as meeting as a full group once a month, South Petherton WI also has many different interest groups for its members. 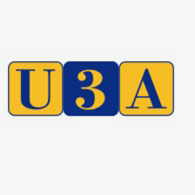 Please go to the 'Interest Groups' section of this website to see when the groups next meet. 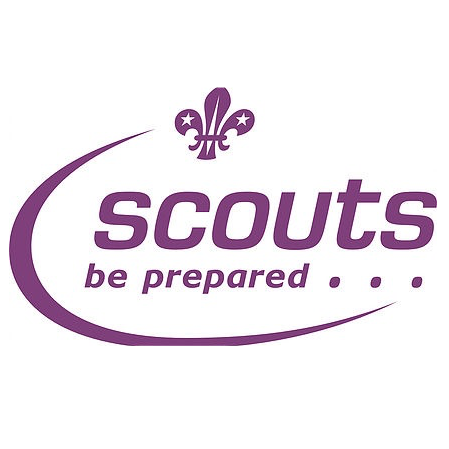 Scouting is for young people – both boys and girls – aged between six and 18 years. Scouting is for young people – both boys and girls – aged between six and 18 years. These days, Scout Groups are divided into four sections, – Beavers, Cubs, Scouts and Explorer Scouts, each with their own adult leaders and usually a Group Scout Leader in overall charge. For young adults, there is also the Scout Network, but this section does not necessarily have direct links with a Group. We aim to provide a full and exciting programme to our membership – with plenty of fun, friendship, challenge and adventure! Hot off the press! South Petherton Tennis Club has been named as Benenden Tennis Venue of the Year 2017. Congratulations and huge thanks to our coach Natalie Grinter for her hard work this year, and well done to the committee for maintaining our fantastic club. 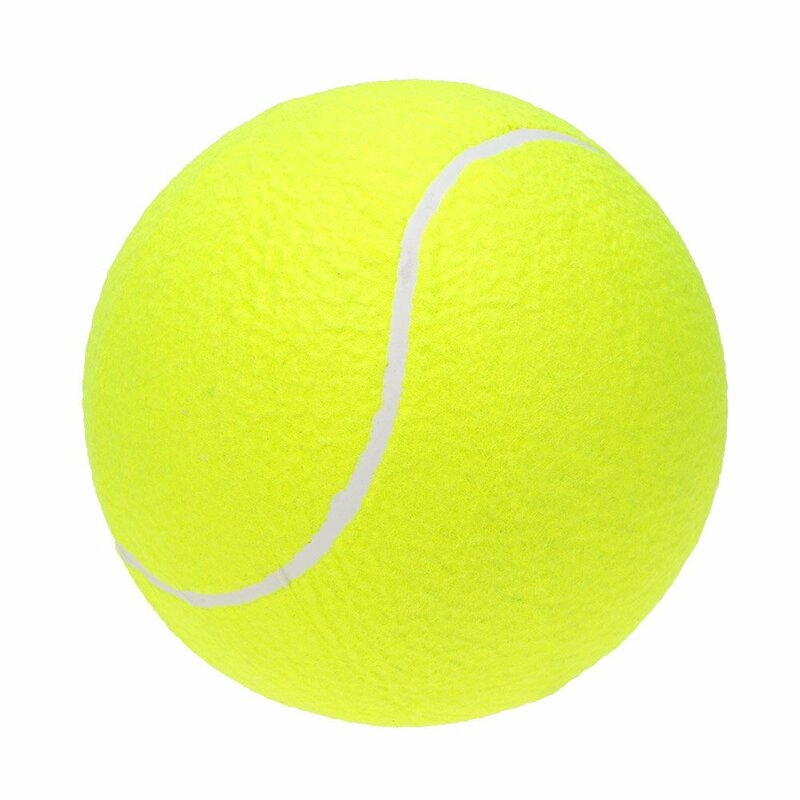 We are a lively and friendly tennis club situated on the South Petherton Recreation Ground in Lightgate Lane with 3 all weather floodlit hard courts ensuring all year round play. There is no charge for the use of the floodlights which is a major benefit for members and also encourages play throughout the year. As a club we cater for all standards of play and new members are always welcome. We currently have 4 teams playing in the local Yeovil & District Lawn Tennis League and hold a range of club members tournaments throughout the year. The club also benefits from having qualified coaches to arrange our junior and adult coaching programme. South Petherton are a sociable club playing on one of the best and prettiest grounds in South Somerset, with Ham Hill towering in the distance. Friendly fixtures and new players are always welcome. 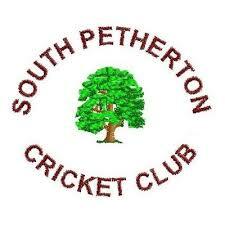 The pages on the link below give an insight into the strange goings on in the unique world of South Petherton cricket. Everyone is welcome to join us, either as real members or online! You can also visit our Facebook page here. So if you want to play cricket in your local community or find an interesting place to relax on a sunny summer afternoon please have a look at the About Us page. Visitors always welcome. Solo players will always be found a partner. We play duplicate pairs events each Wednesday afternoon. Please arrive by 1.35 for a 1.45 start. We pride ourselves on being primarily a friendly club where players of all abilities and experience can enjoy their play, rather than striving for the highest standard. We are not currently affiliated to the EBU. Tuition can be arranged for anyone wishing to take up this game, or for rubber bridge players who have not previously played duplicate. Table fees are £2 for members or £3 for visitors. Table fees include free refreshments. South Petherton has two book groups which meet regularly to discuss a selected book – which is often fiction, but can also be autobiography, biography, poetry or a non-fiction title. 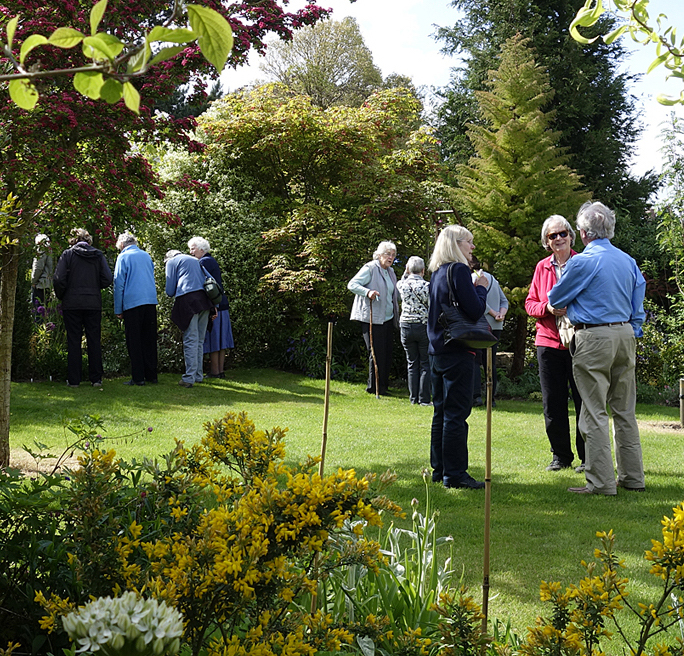 The Readers’ Book Group is long-established and meets every six weeks in members’ homes on a Monday afternoon. An annual programme is agreed based on members’ recommendations. The Evening Book Group was established in 2016 and meets on the second Thursday of each month again in members’ homes. 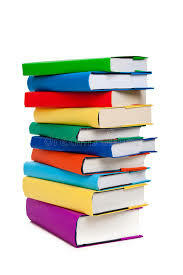 Books are selected by the group according to theme, e.g. novel in translation, crime novel, memoir in order to ensure a range of reading across the year’s programme. The SPCAS Choir meets every Thursday evening at 7.30pm in the Junior School Hall from September to April. We perform two concerts every year, at Christmas and Spring, in the Parish Church. Currently the Choir is 50 strong, but new members in all sections are very welcome - soprano, alto, tenor or bass. No audition necessary! 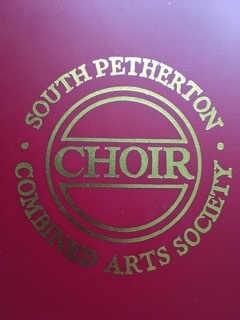 The Choir is currently celebrating its 70th Anniversary season, being part of the South Petherton Combined Arts Society, which was founded in 1947. The season will culminate with a performance of Haydn’s ‘The Creation’ in April 2018. In September the 2018/19 singing season will start under the baton of our new conductor, Alice Beckinsale. 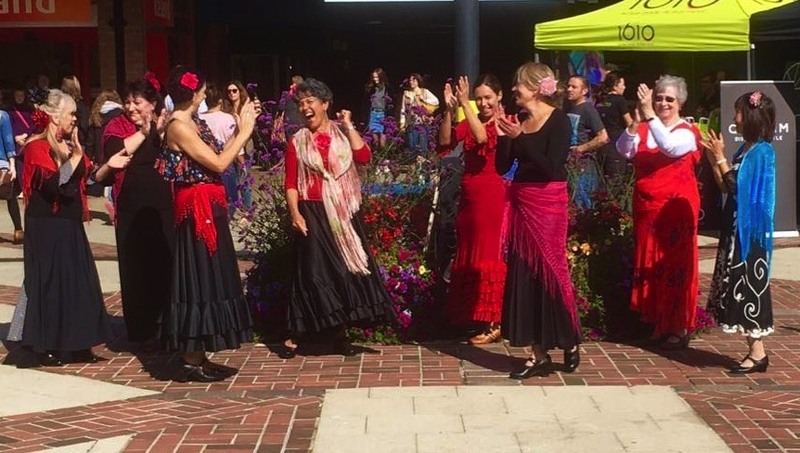 This class gives an introduction into flamenco dancing and is designed specifically for beginners. This relaxed lesson will give you a flavour of this passionate dance form. You will be able to experience the flavour of Spanish south – through listening to flamenco music, clapping the rhythm and dancing. You will stamp your feet too!!! After stretching and warming up, we focus on footwork and arm exercises, body work and general flamenco technique. In the second half of the lesson we learn simple choreography, where you could put your newly enquired dance skills into practice! 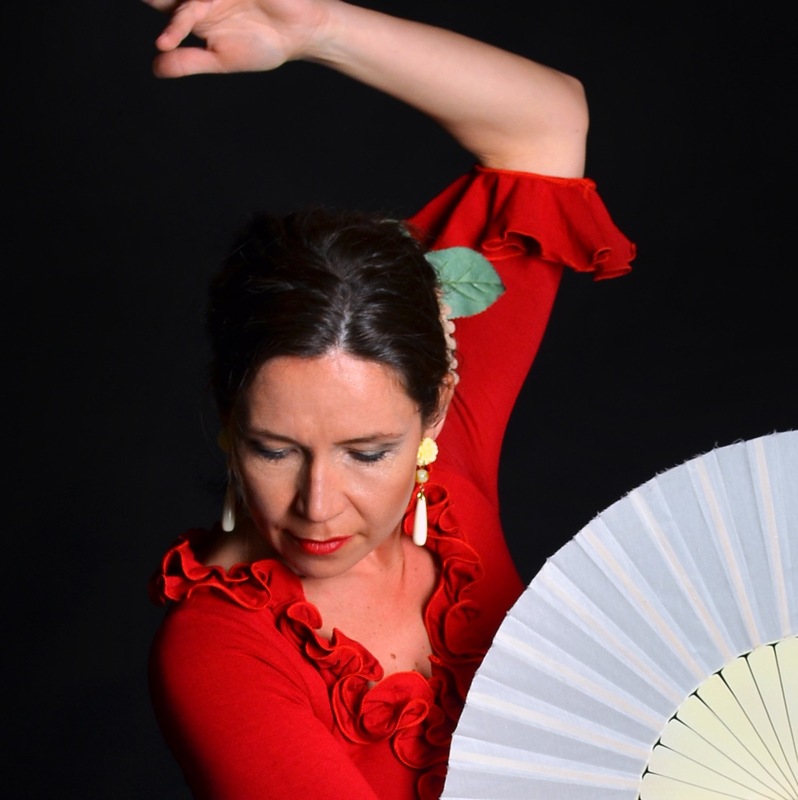 This class is focussing on flamenco technique (footwork and body work) and is aimed at improvers level. The Royal Scottish Country Dance Society is the main governing organisation based in Edinburgh, with Branches all around the world. The group meet every Monday 7.30 to 9.30 pm at Ashill village hall Nr Ilminster TA19 9LX. Learn steps, formations and dances – led by fully qualified teacher. Come along for fun, fitness and friendship. No partner needed.